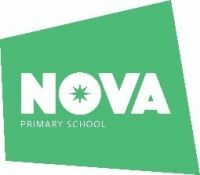 Shine have launched this brand new club for Term 3, for children from Nova Primary School during term time. The sessions are based outdoors and provide an ideal opportunity for boys and girls with an interest in football to attend well structured, healthy and enjoyable sessions with an experienced team of qualified coaches. Children will not be able to participate without shin pads. For extended childcare until 17.55, please book your child into Shine Snack and Chill.